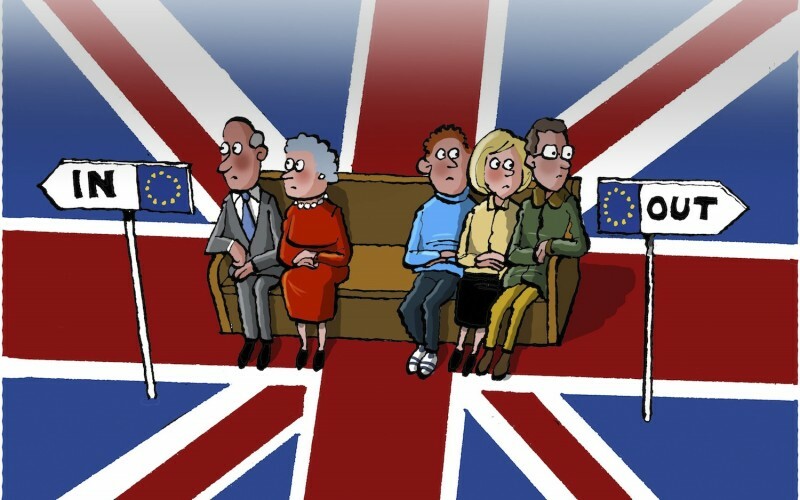 In 3 days the British public will vote in a referendum that will decide whether it remains a part of the EU. Claims and counter claims have been made, televised debates held, interviews conducted, and one MP has been stabbed and shot in the street. Jo Cox, the MP for the Northern constituency of Batley and Spen, and former head of policy of Oxfam GB was violently murdered in the street. The accused is Thomas Mair, who has apparent Neo-Nazi sympathies. When asked his name during trial, he responded ‘my name is death to traitors, freedom for Britain’. It is too early to say anything about the murder, other than even if there is no direct link between the referendum and the killing, there is no doubt that the poisonous atmosphere of European politics has made it possible to even imagine a link between anti-immigrant sentiment and a brutal killing. The killing of Jo Cox has degraded the debate (if it could be degraded) into something other than a discussion of UK-EU relations. Indeed, the killing has transformed this debate into whether the UK endorses right-wing violence or not. It never should have been this way, but unfortunately, events have transformed the debate by an act of alchemy into this. The UK has a choice about whether it wants to challenge the trend of right-wing populism and violence rising around Europe, or whether it wants to endorse it. Those are the stakes.